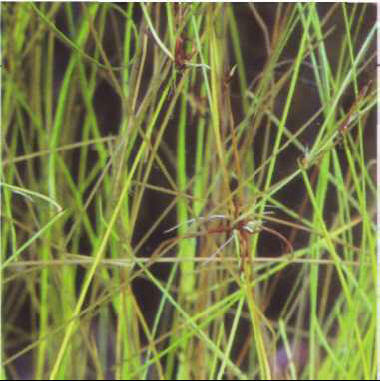 These plants, resembling tufts of grass, live in swamps, and are therefore suited to aquaterrariums, although they can also be cultivated in aquariums under strong lighting, in hard, alkaline water. When the stems of the spiked rush reach the surface, they spread out and do not emerge above it. Vegetative multiplication occurs with the help of runners or the division of a clump. Size: 20-30 cm. ООЦИТ (от греч . oon - яйцо и ...цит), женская половая клетка в период ее роста в яичнике (ооцит 1-го порядка) и созревания (ооцит 2-го порядка).